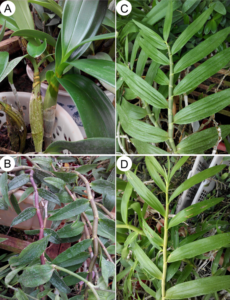 Leaves and pseudobulbs of four studied Dendrobium species: (A) D. chrysotoxum, (B) D. officinale, (C) D. chrysanthum, and (D) D. crystallinum. Photo credits: Shi-Jian Yang. Epiphytes are an important component of tropical and subtropical flora and serve vital ecological functions in forest hydrology and nutrient fluxes. 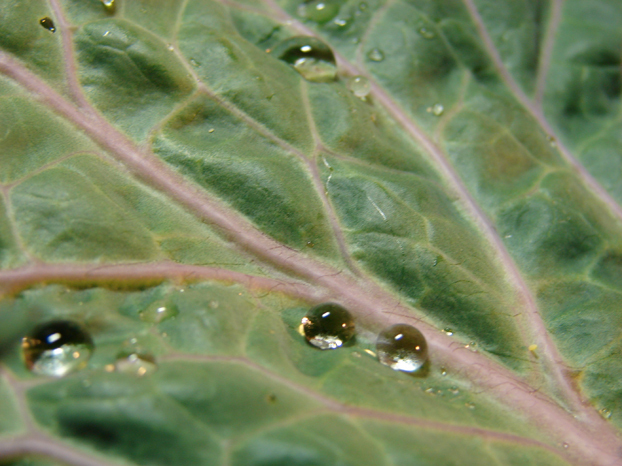 However, they often encounter water deficits because there is no direct contact between their roots and the soil. 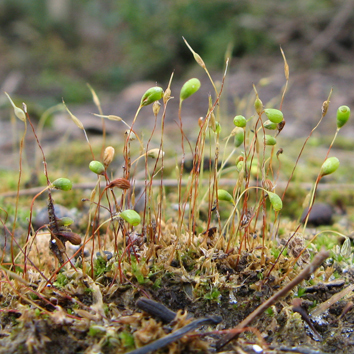 The strategies employed by epiphytes for maintaining water balance in relatively water-limited habitats are not completely understood. 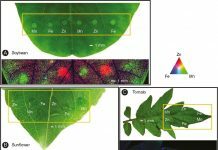 In a new study published in AoB PLANTS, Yang et al. 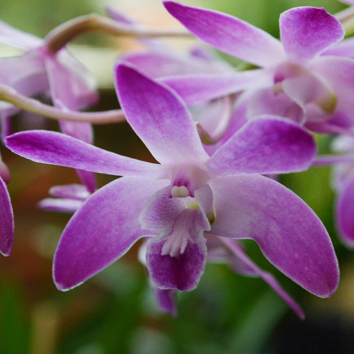 found two different strategies employed by epiphytic orchids for sustaining water balance: conservation of water in leaves with thick cuticles and water storage in pseudobulbs. 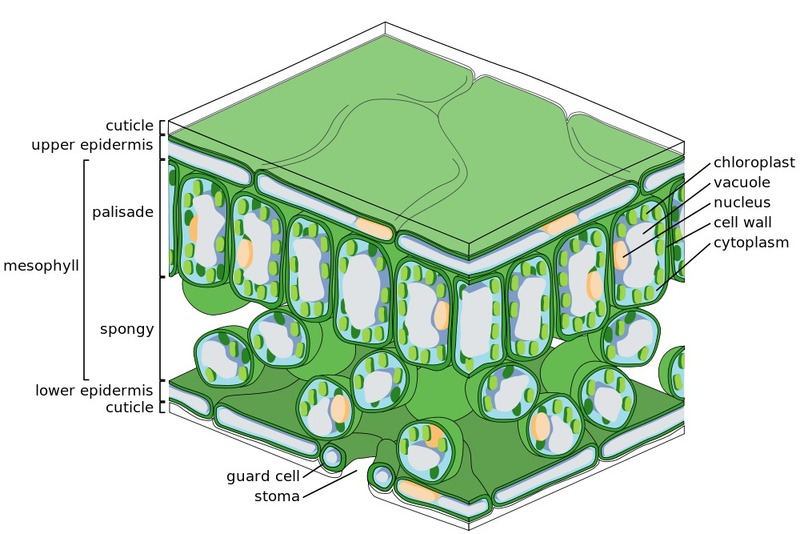 The species with thin cuticles tend to have pseudobulbs with high water storage capacity that compensates for their faster rates of water loss. 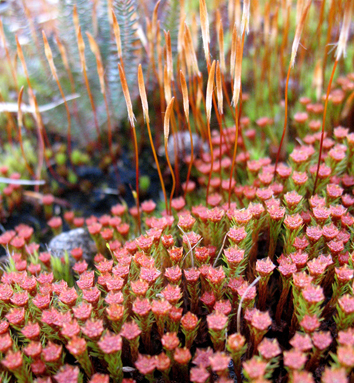 These outcomes are beneficial for the understanding of the adaptive water-use strategies in epiphytes. Previous articleThe original poo sticks..?